Already a GTC exporter or importer? 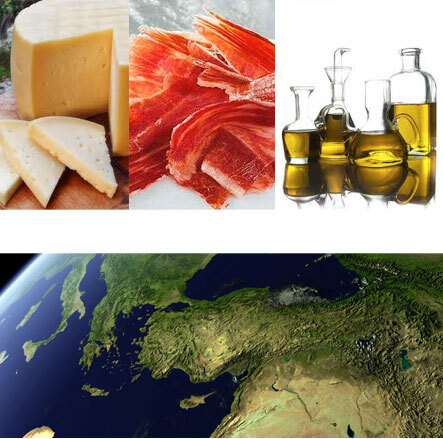 GTC supports exporting quality products with designation of origin. GTC has strategic partnerships with major countries besides be creating new relationships.